GREAT INVESTOR OPPORTUNITY OR HOMEBUYER LOOKING TO MAKE THIS CANVAS THEIR ARTWORK. THIS HOME IS A 3/2.5 WITH NICE SIZE YARD. VINYLE SIDING. Seller has never occupied home and gives no guarantees or warranties. Home is being sold AS-IS, where is. 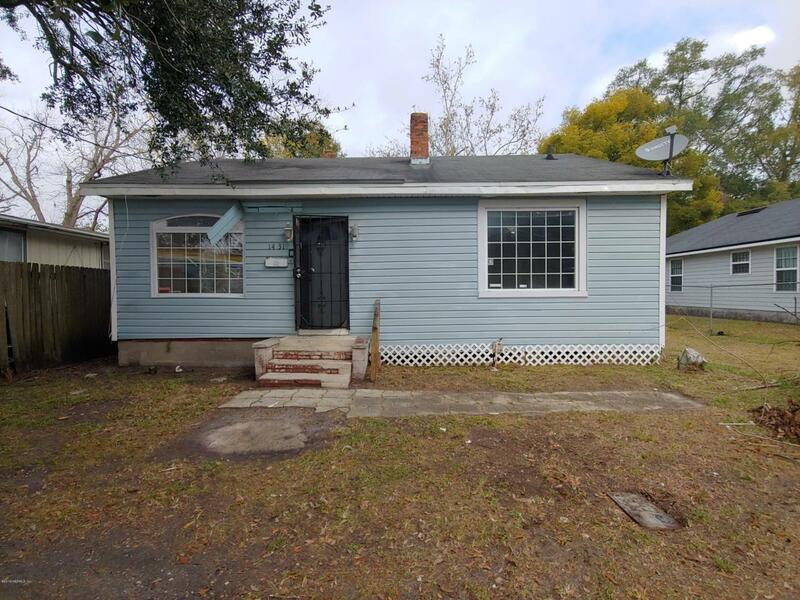 Listing courtesy of Duval Homes Real Estate Llc.